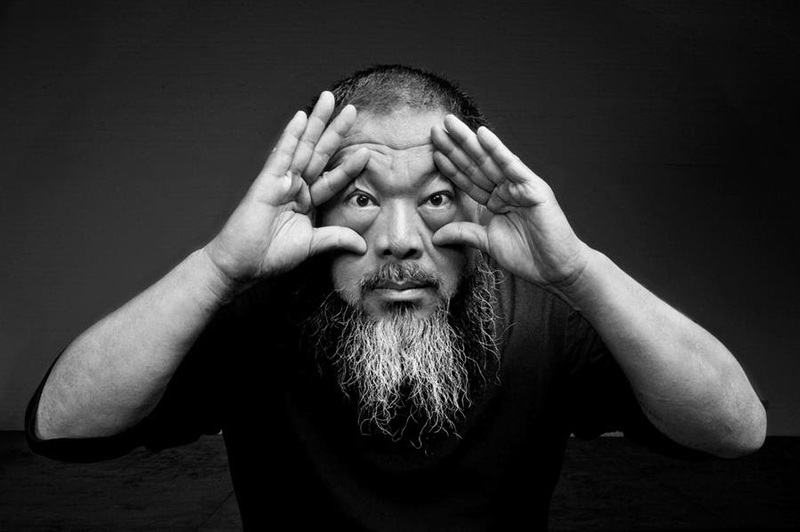 Ai Weiwei is China’s most prominent living artist… or is that vocal political activist? It’s both. His work spans artform – from furniture to film, from painting to loge installations – and has charted topics including human rights violations, personal risk and political freedom, and the possibilities of social media for dissident movements. This broad-ranging conversation with Artistic Director Mami Kataoka will open the 2018 Biennale of Sydney. This is one not to be missed, charting Ai’s art and activism since leaving China. The Sydney Premiere of the Oscar-nominated documentary Human Flow, a film by Ai Weiwei, will be screened in the Concert Hall after the conversation. Bundle your tickets and save. This event is part of the 21st Biennale of Sydney. Artworks by the artist can be seen on Cockatoo Island and at Artspace during the festival. Tickets for both events will go on sale at 9am, Friday 15 December.